Since its inception in 1947, Pakistan has witnessed several political heavyweights being assassinated at critical junctures throughout the country’s history. Raisani, hailing from the Balochistan Awami Party (BAP), was an ultra-patriotic Baloch sardar and was assassinated in a suicide bombing while he was campaigning for the general elections 2018. Haroon was the son of Bashir Bilour who was also assassinated. Haroon was attending a party meeting on July 10 in 2018 when the gathering was attacked by a suicide bomber. As a result of the explosion, Haroon embraced martyrdom. 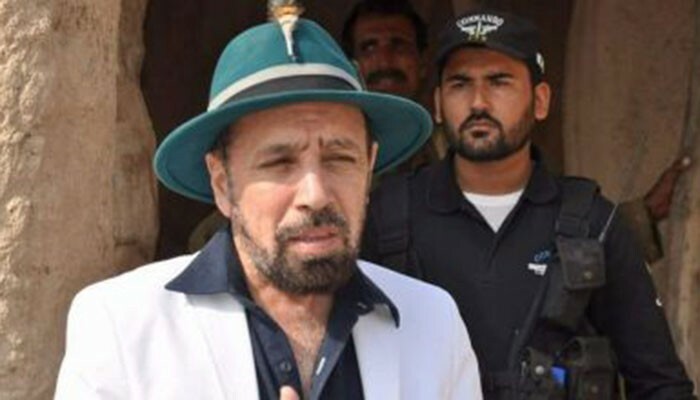 Sardar Ikramullah Gandapur was on his way to attend an election meeting prior to the general polls 2018 when his car was struck by a suicide bomber strapped with 10kgs of explosive material. Gandapur succumbed to his injuries in a hospital that he had been taken to. Taseer was the 26th Punjab governor when he was assassinated in the capital’s Kohsar Market by his own police guard. The guard, Mumtaz Qadri, indulged in the act because of Taseer’s stance regarding the country’s blasphemy law. Bashir was on his way to attend a party gathering on December 22 in 2012 when he was attacked by a suicide bomber. He succumbed to his injuries while he was being treated at the Lady Reading Hospital. Shahnawaz’s death continues to remain a mystery to date. On July 18 in 1985, Shahnawaz was found dead in Nice, France under mysterious circumstances. On September 20 in 1996, Murtaza and six of his companions were killed in a police ‘encounter’ outside his residence in Karachi. Others killed included Ashiq Jatoi, Rehman Brohi, Sajjad Hyder, Abdul Sattar Rajpur, Yar Mohammed Baloch and Wajahat Jokhio. Contrary versions appear regarding the incident. Murtaza had allegedly challenged police personnel to shoot him when they stopped his car for routine checking. 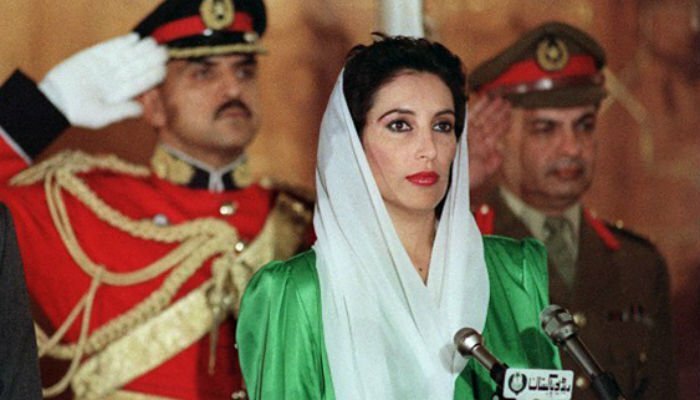 It is pertinent to note that his sister, Benazir Bhutto, was the country’s prime minister at the time. On December 27 in 2007, Benazir left Liaqat Bagh after addressing a public rally. While the politician’s cavalcade drove away, she opened her car’s escape hatchet to wave at the supporters and party workers who had surrounded her entourage. As she rose from the hatchet, a suicide bomber initially fired shots at her and then blew himself up. The case remains unsolved. On February 6 in 1979, the Supreme Court handed down a guilty verdict to the former chief martial law administrator Bhutto in a case regarding the murder of a politician via the Federal Security Force (FSF). It is widely believed that the death verdict was issued under pressure from then-military dictator General Ziaul Haq. 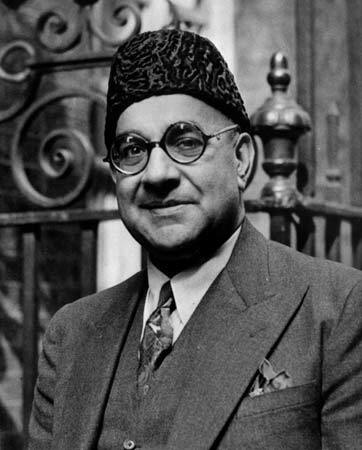 Khan, known as one of the founding fathers of Pakistan, was assassinated on October 16 in 1951 while addressing a public gathering in Company Bagh, Rawalpindi. Saad Akbar Babrak, the murderer, shot Khan and the police killed him on the spot. Babrak was an Afghan national. Khan has been honoured with the titles, Shaheed-e-Millat (Martyr of the nation) and Quaid-e-Millat (Leader of the nation).